KOD 2017 Moena Qualifying Stage: important notice! Because of the conditions of the Winter weather and the lack of snow precipitations, the organising committee decided as an exception to permit the participation to the Moena Qualifying Stage also to the pictures shot during the past Winters, as long as they fulfill the specifical requirements of the contest regulation. The competition is therefore open also to the pictures of the last years; nevertheless, at least one of the pictures presented to the committee must be shot this winter, with the a current snow conditions. To join the contest, one picture of this winter is required with a moving rider and the recognisable surroundings; in addition, it is possible to add one or more photos of the past winters. All the pictures must be shared on the Instagram profile of the contestant with the right Hashtags of the Competition. 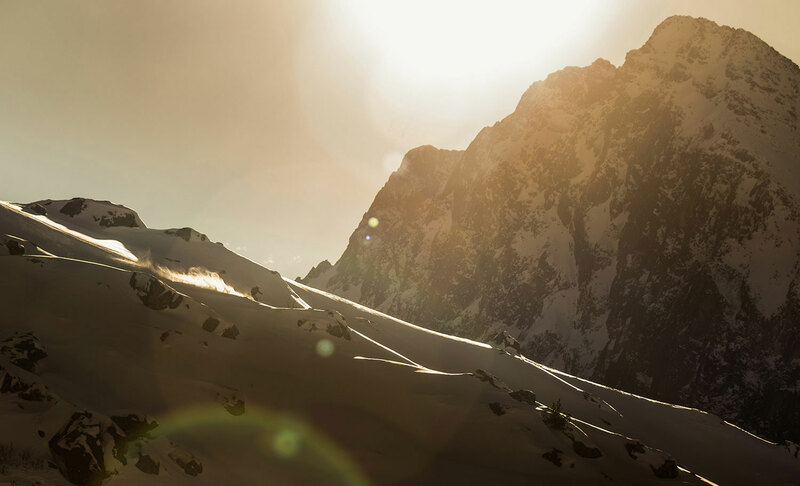 In addition to the acces of the KOD2017 Grand Finale in San Martino di Castrozza, a further special price will be awarded to the best picture shot during this Winter.